Williamson's My Florist, Garden Centre & Coffee Shop. Opening Hours: Garden Centre & Flower Shop. Gluten free selection is available, Please ask for details. Come inside our Garden Centre with google street view. 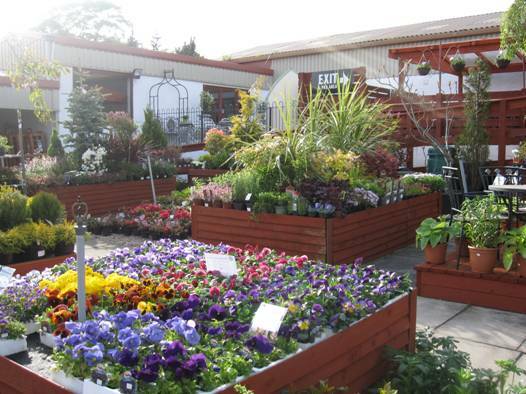 Williamson’s My Florist Garden Centre is located on the A89 in Livingston, West Lothian and is open 7 days a week. The site has been part of our business since the beginning in the 1930s; as well as providing a location for our family home, it housed our original nurseries and is where floral delivery service began. Our Managing Director Jim was even born on site! We have dramatically transformed and developed the grounds which now include an independent, modern retail Garden Centre and 140-seater Coffee Shop, our West Lothian flower shop, Williamson’s y Florist flower distribution centre, Head Office and Customer service centre. 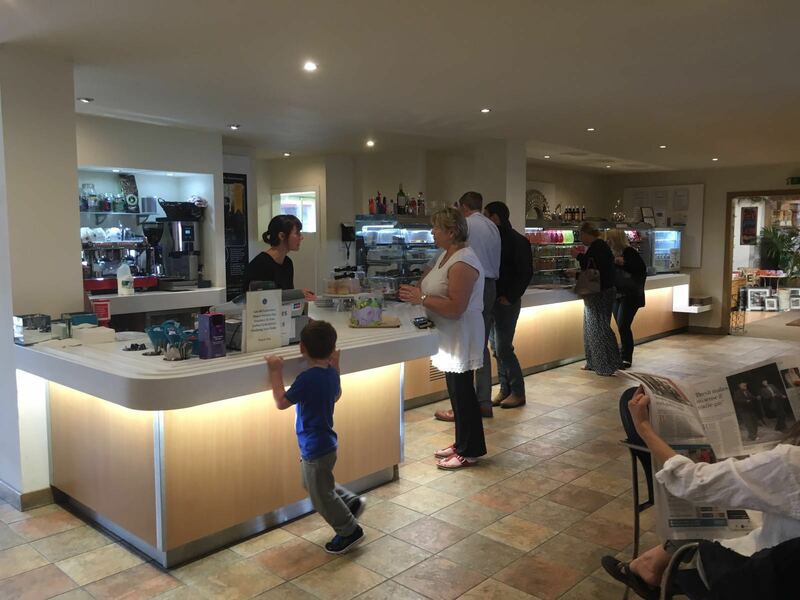 Our Coffee Shop is bright and airy in the summer and cosy with a log burner in the colder months. We offer the perfect place to enjoy a freshly cooked breakfast, some brunch or lunch - and we stock a range of tasty cakes which are perfect with our delicious coffee. 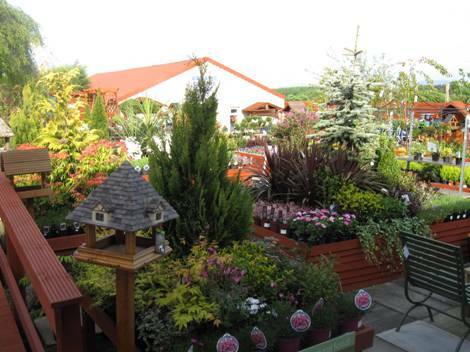 You will find a wide range of diverse products at our Garden Centre. 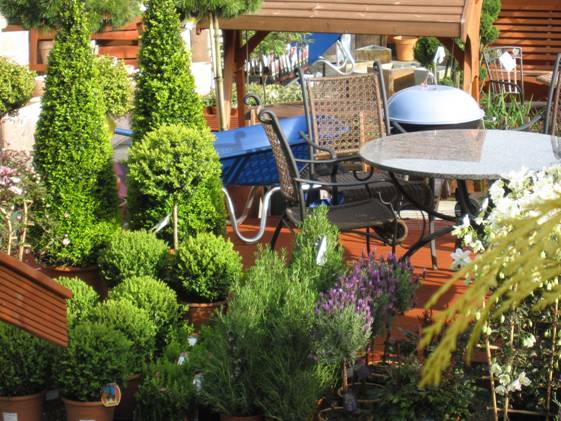 As well as our flower shop and locally grown plants, flowers, trees and shrubs, we stock garden and home accessories and gifts. We also have specialist areas such as, garden machinery, a fabric shop, a large well-stocked aquarium, a kitchen and bathroom centre, embroidery & workwear store and, most recently, a 2000 sq ft blinds, shutters & interiors centre. We are very proud to be a 4th generation family business with over 80 years’ experience and as well as being an award-winning independent florist with several flower shops, we always aim to be the best Garden Centre in West Lothian.